With so many real estate agencies and so many agents, creating a strong brand is essential to building a long-term, sustainable and prosperous business. Your brand embodies many things – it’s much more than a logo. It represents who you are as an agency. It’s the essence of your business and how you want to become known in the local buying and selling community. To ensure you stand out from your competitors, it’s a good idea to become known as the expert in something. Developing a niche for your agency, ultimately means that your agency will remain top-of-mind when prospective customers are on the hunt for new property. By property type – Does your agency specialise in new developments, existing properties or both? Becoming the go-to expert in new developments for example, could mean you win more property developer clients through a greater ability to resolve issues, value new developments, ascertain realistic buyer interest and generate good publicity around new developments. Similarly, perhaps your agency specialises in commercial property only. In that case your geographical reach is probably wider, but your knowledge relevant to commercial businesses will be deeper. By area – Is your market local only, and if so, it could benefit you to become ‘the’ local expert. This is a great way for the little guys to compete with large real estate chains. Or perhaps by contrast, your unique selling point lies in the fact that your agency has more sales agents and can therefore reach a wider area. By income- Does your agency specialise in premium properties? Are you trying to attract high net-worth luxury seekers to your doorstep? There’s little point wasting effort on attracting the wrong type of buyer or vendor. Become known as the agency to go to for a luxury pad and you’ll see more doors opening up with high-end buyers. By approach -If your local community is less affluent, perhaps carving out a reputation as a ‘friendly agency’ could work for you. Although technically not a niche, this is still a strong unique selling point (USP). Purchasing and selling property can be daunting and customers obviously want to feel they can trust you. Creating an honest, approachable and friendly image for your agency could bring in more business. On the flip side, you might want to become known as a more aggressive agency – one that is hard-nosed and results-focused. There’s no right or wrong way to do this – but the best way is to think about your target audience and then identify what they would look for. Residential buyers, for example, may look for a more soft approach then commercial buyers. More affluent buyers may prefer a more aggressive approach and hard sell. 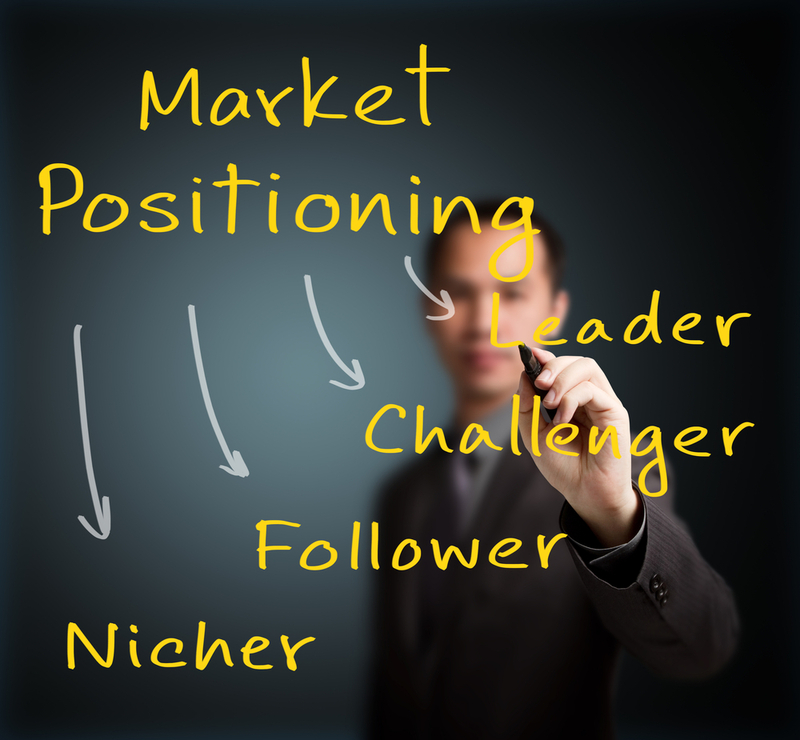 You know your niche – now what? Create a succinct, powerful message that summaries your area of expertise. Identify the benefits to your customers – for example, your customers might benefit from a more selective search, less time wasting, a higher success rate or peace of mind that their agent knows their local area. Incorporate the above messages into your marketing literature – starting from your website, right through to your brochures, mail drops and agency advertising. By the same token, ensure your advertising is placed in the right media for the audience you wish to reach. If you’re aiming for high end buyers, your agency (and your staff) need to look the part too. Ensure your sales team know how to verbally communicate your agency’s niche and more importantly – communicate the benefits to prospects. Tell your story over and over again – ensure that all stakeholders (your team, customers, local community and even your competitors) know who you are and what you’re good at. Where possible, find publicity opportunities to become more visible with your target market, so that your messages get more air time. Good luck – what you don’t want to do, is try and be everything to everyone – this won’t serve your agency or your customers well. For other business development hints and tips, you might want to read our previous posts on email marketing tips, social media, or successful blogging. Alternatively, if there’s any way we can help you, contact us on 1800 003 569.